Create a uniform, white beautiful smile. Getting veneers usually requires two visits to complete the process. 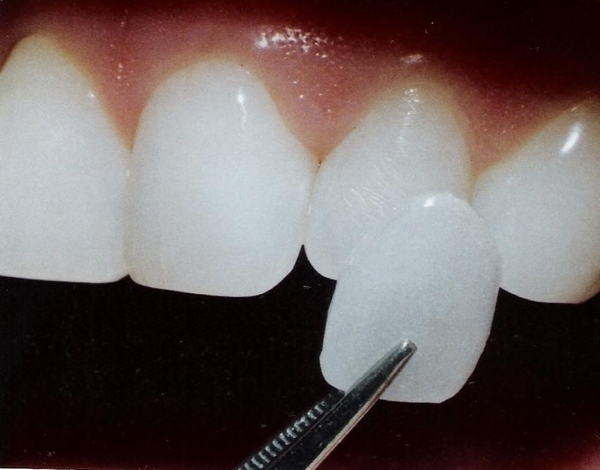 The teeth are prepared by lightly buffing and shaping the surface to allow for the thickness of the veneer. An impression of the teeth is taken and a color that you like is chosen. On the second visit the teeth will be cleansed to achieve a durable bond. Bonding cement is then placed between the tooth and veneer.